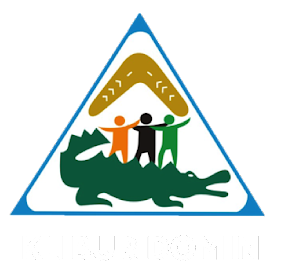 "Klibur Domin has seen major improvements in its relatively short life, and these will continue into the future. We in Ryder-Cheshire Australia are highly impressed with the way the home is being managed and operated by the dedicated management team and staff, led by Senor Joaquim Soares. We are also most happy to continue sending Australian volunteers to share their skills and assist the operation of the home. Since 2000, more than 150 Australian volunteers have worked at Klibur Domin and made a positive impact." To read all the statement Ryder Cheshire Australia. 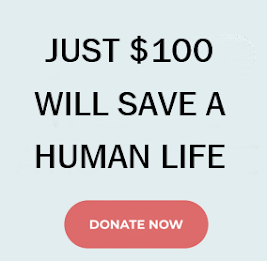 "Those who have contributed to Klibur Domin - donors, volunteers, supporters all receive a rich dividend: they see healing and loving help, where it had not been. St Damien’s does this for me, and I’m the one enriched. How true the words of St Francis…” it is in giving that we receive." Fr Burns, Klibur Domin's donors - His generosity of spirit led him personally to finance the cost of the St Damien’s Respite Centre in 2011.